Kronos’ Blog: Excite, engage, and educate children to use technology. 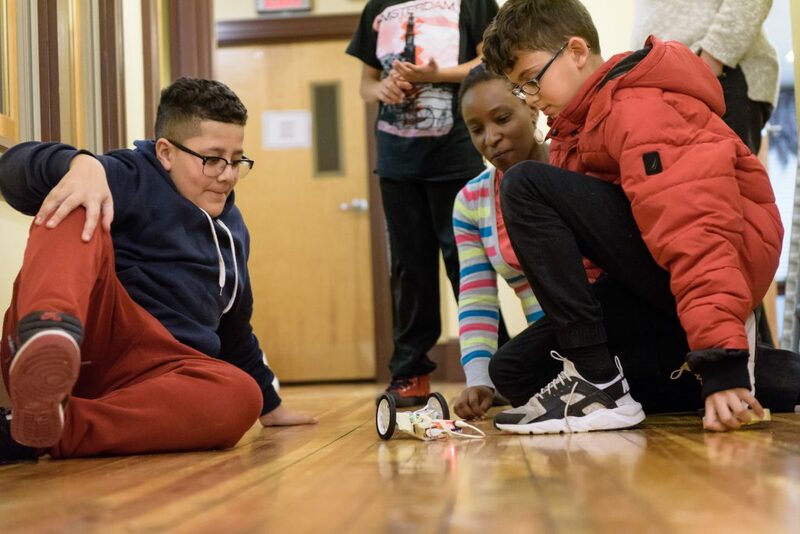 This mission belongs to Kids in Tech – a nonprofit inspiring the next generation of tech-savvy leaders through after-school programs. Last Thursday, Kronos welcomed a group of 20 kids from the Kids in Tech after-school tech club, ages 8-14. They toured our headquarters, learned about user experience, and participated in hands-on testing of our time clocks.